Custody battles are the worst. When my ex-husband and I separated in January 2014, the divorce wasn’t final until January 2015. That meant an entire year of accusations, fear, anxiety, you get the picture. During that year, we had agreed to 50/50 legal and physical custody (every other week). At the final divorce hearing, we agreed to joint legal custody. However, he got primary physical custody, and I got visitation every other Thurs-Mon. You can read more about some of that in my story. 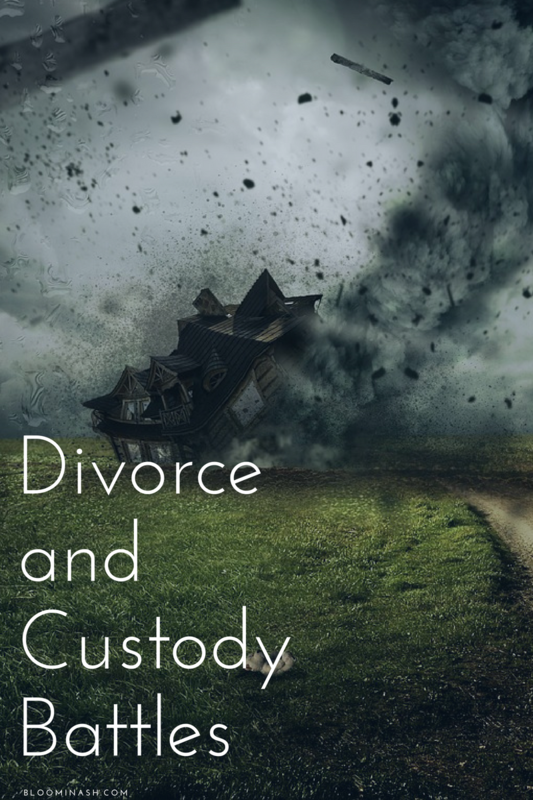 Only a few months after the divorce was final, I had to file for emergency sole custody. 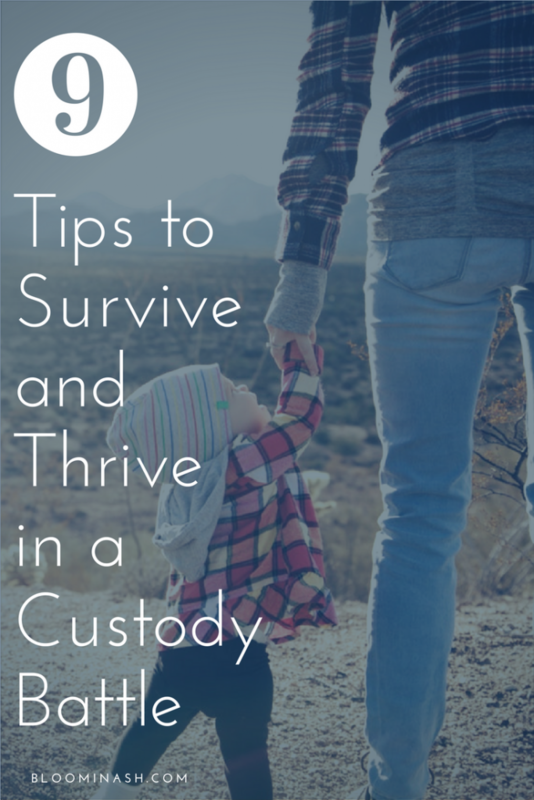 That re-started the custody battle process for real, and it was brutal. It’s still brutal, because even though it’s over, other parts never end. Two years and more than a few court hearings later, I still have sole legal and physical custody. This is advice from my experience in a high-conflict, emotionally abusive situation. I’m leaving out a lot that I had already tried up to this point. I tried the mediations, the rational texts, the acquiescing. I tried the co-parenting. It wouldn’t work, not with what I had to work with, and I had to learn to give it to God and stop forcing it. It was hard, but worth it. I had to go against a lot of my initial instincts and make decisions that I never wanted to make. I don’t have enough time or space to tell the background story, nor do I think it’s important to tell in this setting. The important point is that I had to learn how to hold boundaries, and how to prove my claims. These are issues that I see repeated again and again in other people going through similar situations. It took a monumental effort, because I was used to ignoring my own boundaries and overlooking abuse. I had to force myself to call a spade a spade, with zero justification or defense. It’s easier said than done. All that said, these are my tips for not only surviving a legal battle, but thriving by the end of it no matter how it goes. This is not legal advice. I’m not a lawyer. Read #5. Get yourself a good lawyer, and take this or leave it. It’s only what has worked for me. I define “worked for me” as “kept me sane and kept my children safe”. This also isn’t gender or relationship specific. I’m a mom, but I’ve given the same advice to dads, grandparents, and step-parents. Staying calm, and not reacting out of anger or fear or resentment or bitterness or [insert other negative emotion] is more than half the battle. If you can stay calm and keep your head on straight and your feet grounded, you will be 10000% better off than if you simply react to everything. Actions speak louder than words. In my case, I would filter emails into a folder that I only checked a few times a week, if that. Texts were often blocked after a time, so that made it easier. I also turned off text notifications just in case. It helped me to feel a level of control over when I could handle it, and when I might lose my temper. 2 – Limit the drama by surrounding yourself with calm, caring people. Limit your time with drama queens and kings. They feed on this, they get riled up easily, and they give you extreme, potentially damaging advice. You may even be feeding on the drama yourself (it happens to the best of us), so surrounding yourself with a support system that does not react in anger and fear to every little thing is helpful. Get vulnerable. Don’t seek out the people who will validate your every word. Find the people who want your best interest, who know you enough to be able to tell you when you might be overreacting, and who you admire. My husband was wonderful, and so were my other friends and relatives. I know how fortunate I am to be surrounded by so many good, calm, loving people. Not everybody has that, but if you don’t, they are out there. 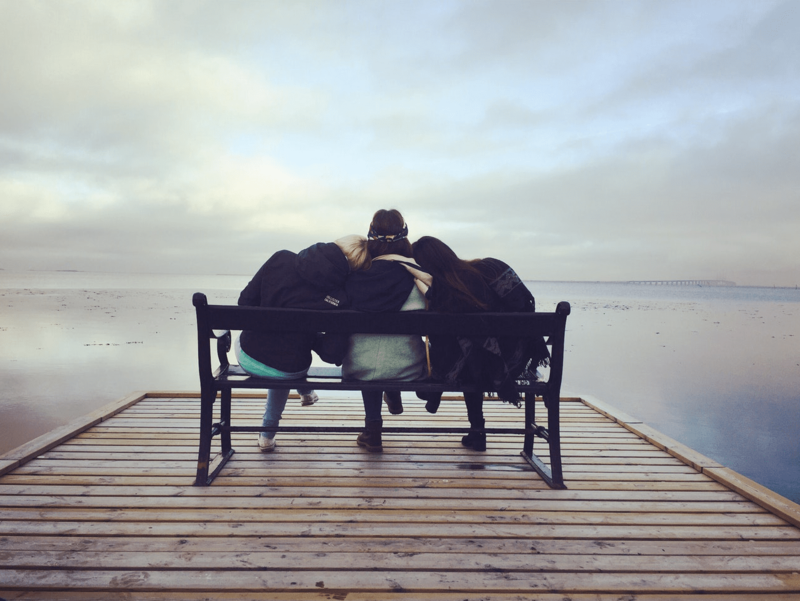 There are support groups of all kinds, and if you aren’t sure which one is for you, feel free to message me or call a support line. I’m no expert, but I can help point in a general direction. There’s no shame in needing support. If this was put in order of importance, it would be #1. Unless children are in danger, stay calm and document rather than react. Documentation helped me stay calm, gave me something to do, and helped me see the overall picture. Our brains can twist things, and looking at it all in black and white helped me to remember what was real and what was imagined. I kept a calendar and a journal, and highlighted every day where an incident happened that went against our order. I made notes on the calendar for how many texts and how many emails happened that day, and referenced where they were in the binder for cross-reference. Every time anything happened that either went against our order, or supported my case in any way, it went into the folder and the calendar. 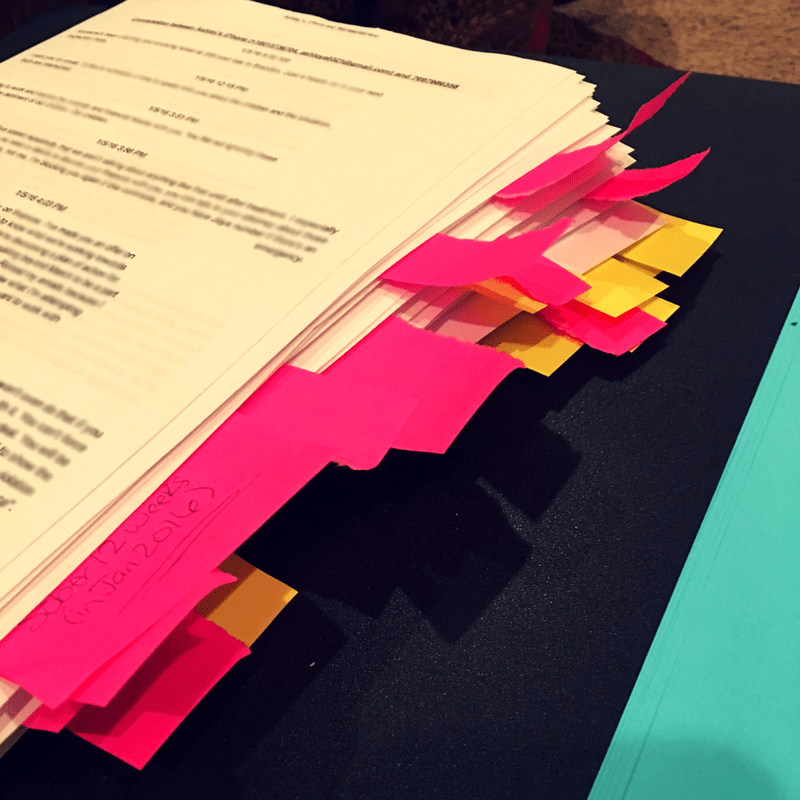 I kept it online for a while, and only printed and highlighted right before the hearing. 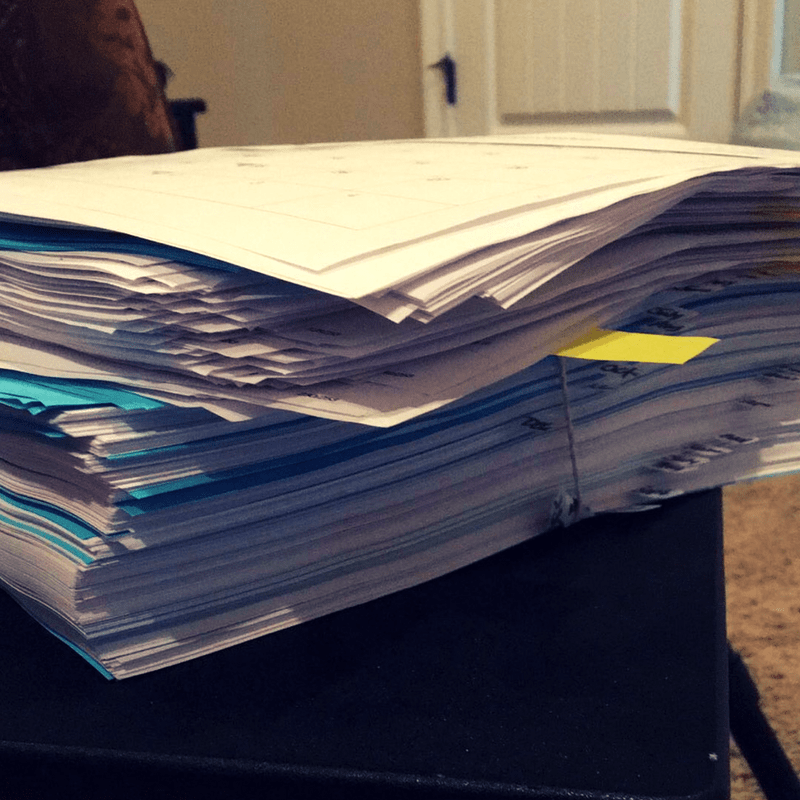 At the hearing, I had a massive binder full of printed texts, emails, and calendars. It’s a good feeling to show up with all the evidence you need to support your claims. 4 – Follow your order to the letter. Personally, I was and still am a people pleaser. I give extra time, but only if it doesn’t create an inconvenience or situation in my own routine. School nights, unnecessary traveling, all of these factors are taken into consideration. There’s a reasonable amount of negotiation and agreement, and there’s a situation where one person is obviously not willing to solve their own obstacles and challenges. It’s often ok to agree to different things, but make sure that you are truly agreeing, not just giving in to a demand because you’re worried about how it makes you look. Don’t bend the rules just because they do. You don’t have to argue with them constantly about the order, or what to do. You do what you’re supposed to do, that’s all. They will either do what they’re supposed to do, or they won’t. In high-conflict situations, that piece of paper is your protection. If you don’t have one, get one on an emergency/temporary basis as soon as possible (if you can). 5 – Get a good attorney, and do what they tell you. My attorney is also a certified guardian ad litem. The difference in the concern for the children was glaringly obvious between her and another attorney who was not. If you can’t afford a good attorney, I don’t have great advice there, unfortunately. I know there are options, but that goes above my knowledge level. It’s worth going into debt for a good attorney if your children need to be protected. 6 – Keep your emotions out of the conversation. Exercise, call a friend, journal, do whatever you have to do to not yell and rage and harass your ex. If you are incapable of doing this, again go back to finding a support group. I found that if I was arguing with him too much, it was because I wasn’t taking care of myself. I wasn’t getting enough sleep, praying, eating properly, etc. It really does matter. 7 – It doesn’t matter what personal situation is going on: you can’t control them. 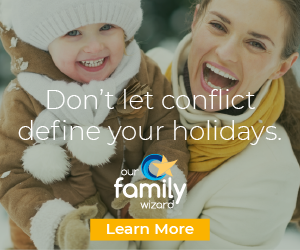 Don’t use your anger and hurt to justify harassment, withholding scheduled visitation, controlling things you can’t control about how they parent (like what your child eats, what they wear, where they go, etc.). Safety and love is what matters, not parenting styles. It’s a VERY fine line sometimes, because neglect and abuse might be real concerns that show up in what they eat, what they wear, etc. This goes back to the support system and a good attorney. It’s sometimes impossible to know if you’re being reasonable or not when emotions come into play, so lean on people whose advice you really trust, who have been where you have been (or close enough), and who live the kind of life you would want to emulate. 8 – All that matters is what you can prove. Pick your battles. You may think that they’re out partying instead of staying with your child, or they do drugs around the kids, or whatever, but if you can’t prove it, you can’t use it. Make sure you set up a case for your own fitness as a parent, rather than focusing on tearing them down, but if you are truly concerned about an issue – do what you can (legally) to prove it. Unfounded accusations are damaging to the children, to you, and to them. 9 – The truth always comes out. If you focus on stabilizing your own life with peace and calm, you will be better off no matter what happens. Limit contact to the bare minimum. The old Serenity Prayer helps me massively. “God, grant me the serenity to accept the things I cannot change, the courage to change the things I can, and the wisdom to know the difference.” If you need therapy or additional help with this, do everything you can to get it. Again, it’s not legal advice, but it helps me. If you’ve gone through this, would you add anything to this list? Any additional tips could help somebody else down the road, so please feel free to leave them in the comments! Hi Ashley. I enjoyed your article. I need a tip that is not on your list but I have a feeling a lot of people are experiencing it – using the children as weapons and shields. My wife and I have been going through the divorce process for 14 months now and her anger and resentment towards me is getting worse. The calmer I am and the more independence I achieve, the nastier she gets. I started seeing someone 5 weeks ago and since she found out, she has stepped-up her bullying/harassment and is now involving the children (4 boys ages 10-17) in our drama and using them as pawns. As an example, after finding out about my girlfriend, she told my oldest son (confirmed by our child psychologist/therapist) “I am going after your father’s jugular and he’s not going to have a pot to piss in when I get done with him”. She has a shark attorney and mine tells me it will take 3 months to have a psych eval performed and the most likely outcome will be a “stop doing that” slap on the hand and no penalty. Problem is she has zero control over her actions/emotions when she’s angry and I cant stand seeing my children suffer. I thought of appealing to her family for help as they know what she’s capable of but they’ve only been told her side of the story and I fear they will blow me off. Any advice. I live in PA.
Another woman saying she is abused and most Lilly wasn’t. Most likely an emotional abuser herself. Another alienation specialist raising abused children. I’m sorry you feel that way. There are certainly lots of women and men who falsely claim abuse. I hope that whatever you’re going through, you find peace.